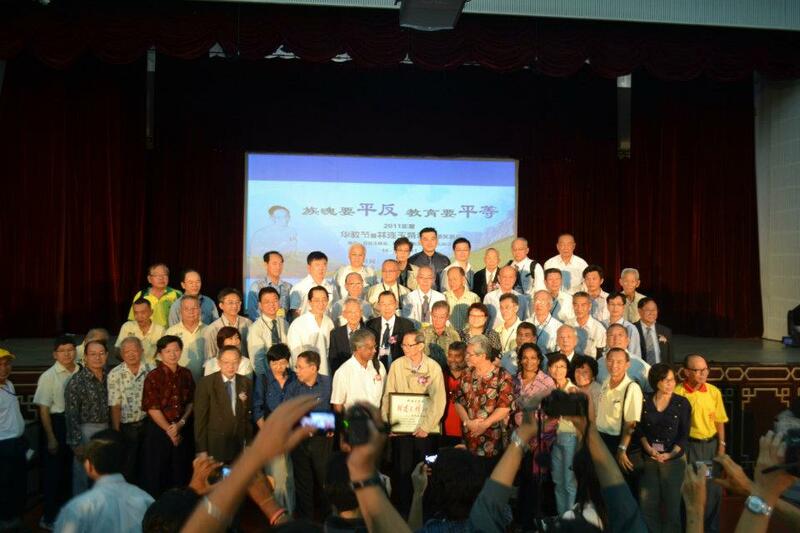 First, I would like to thank the LLG Cultural Development Centre for giving me the Lim Lian Geok Spirit Award this year. In my life, I benefited a lot from mother-tongue education and Nanyang University, but have given back very little. Compared to those who have tirelessly worked for the mother-tongue education and Nantah, my contribution is indeed nothing. So, the honour of this award should go to all of them. A university is not an ivory tower. Modern facilities alone do not constitute a good university. What matters is its spirit, its capacity in bringing up graduates that empathize with the people and work for the progress of mankind and world peace. Not long ago, I came across an article about the National Southwest Associated University of China during the Resistance War against Japanese Invasion. In those difficult years, the lodgings for teaching staff were partitioned only by cloth-curtains, classes were conducted in thatched cottages, and students had to queue up for a seat in the library. Yet, the Southwest Associated University brought up not only courageous fighters against the Japanese aggressors, but also talented professionals including Yang Zhenning and Li Zhengdao, who later won the Nobel Prize in Physics. 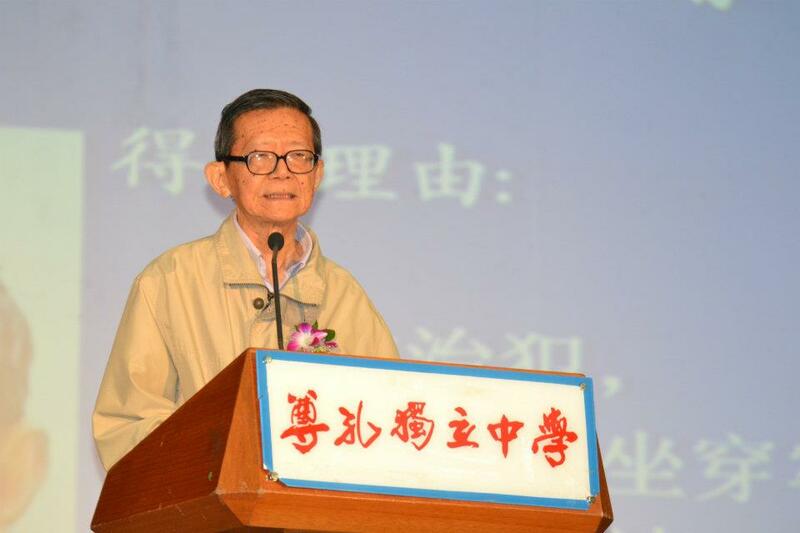 The establishment of Nanyang University was, as described by Mr. Tan Lark Sye, the crystalization of the wish and courage of ‘over 3 million Chinese’ in Southeast Asia. This can be seen from the support and donation given to Nantah from all walks of life including millionaires, labourers, taxi and pedicab drivers, hawkers and artistes, etc. On the inauguration day of the university, tens of thousands of people thronged to the campus. The whole Jurong Road was a long queue of vehicles, and the motorcade of Singapore Governor Sir William Goode was delayed for more than two hours before reaching the inauguration ceremony. The purpose of establishing Nantah was to serve the society of Southeast Asia, irrespective of races. 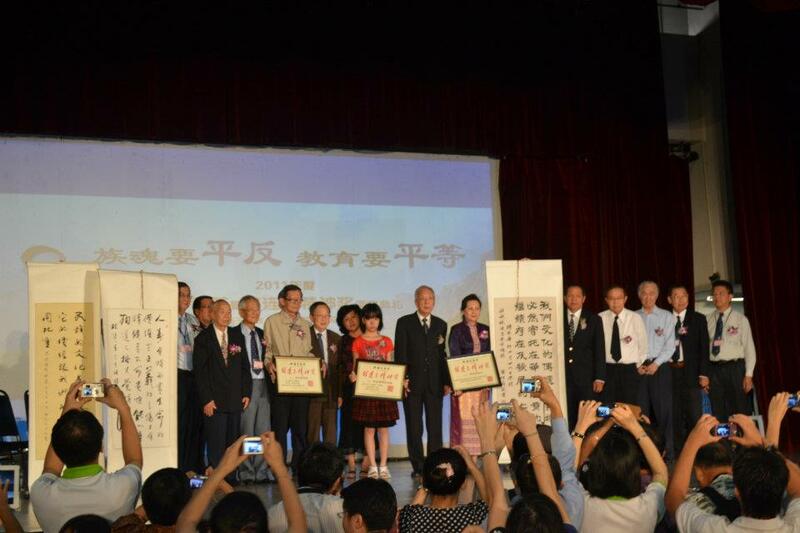 It promoted inter-cultural exchanges. Besides donating huge sum of money to Nantah, Mr. Tan Lark Sye also donated to University of Malaya and other institutes in Southeast Asia. In Nantah, there were Department of Chinese Language, Department of Modern Languages, and also Department of Malay Language. However, while Nantah was working hard to develop itself, it suffered blow after blow of attacks from the Singapore Lee Kuan Yew Administration. 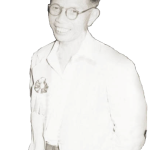 Mr. Tan Lark Sye, who had fought for the citizenship of Singaporeans during the colonial era, was himself deprived of citizenship by the Lee Kuan Yew Administration. In 1980, Nantah was closed. At that time, I was still in prison. 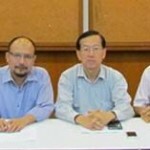 One day, an official from the Singapore Home Affairs Ministry came to interrogate me. He wanted my opinion on the merger of Nantah with Singapore University. I gave a cold answer: ‘The people will never forget who closed down Nantah.’ After that, I refused to say anything more. He was unable to pursue the matter further, and the interrogation was called off. 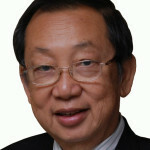 Just as Mr. Lim Lian Geok had said, his body might be destroyed, yet his spirit would survive and flourish. Today, Nantah no longer exists, but it will always live in the heart of the people. The Spirit of Nantah has already spread and can never be stamped out. It will always inspire us to overcome all difficulties and march on.